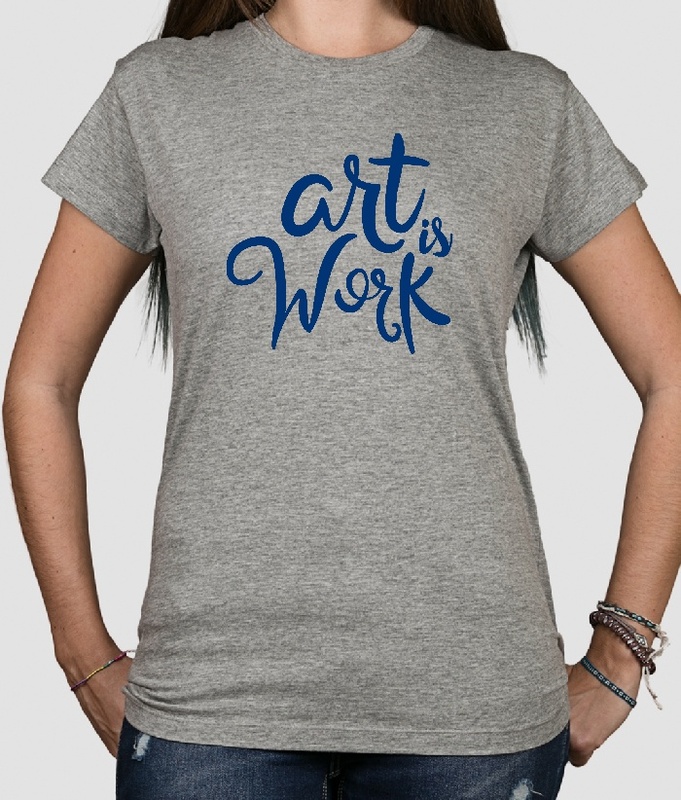 This fun slogan shirt reads the text "Art is work" in an original and eye-catching font. 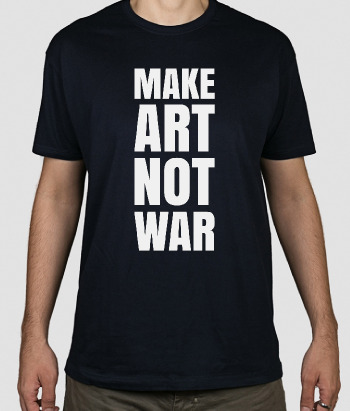 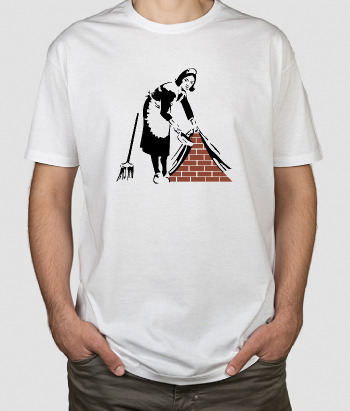 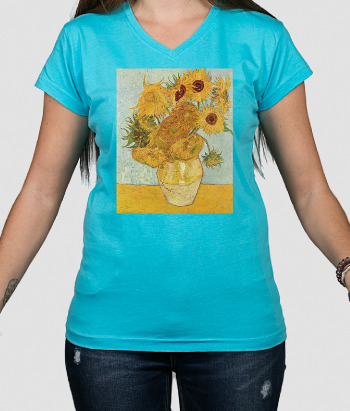 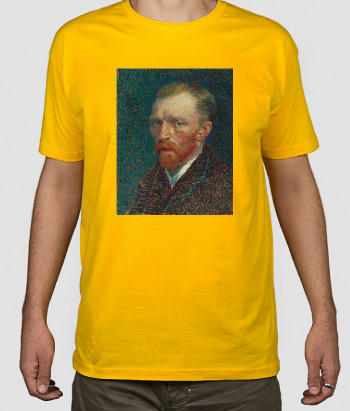 This shirt is perfect for all those working in art, even for art lovers. 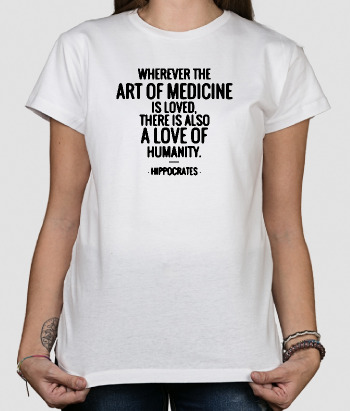 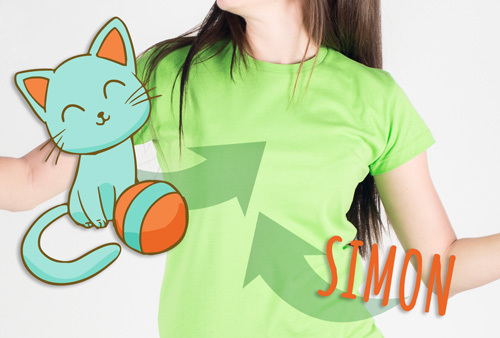 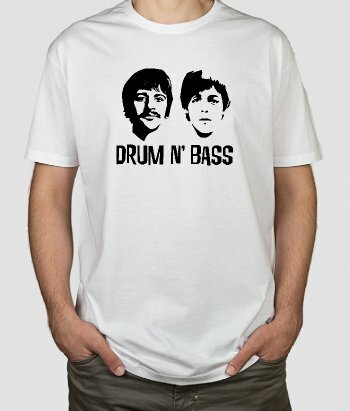 This high-quality t-shirt is available in Men's and Women's clothing, and comes in a variety of different colours and sizes!